Today, Nintendo has announced that Nintendo TOKYO will open its doors come Fall 2019. 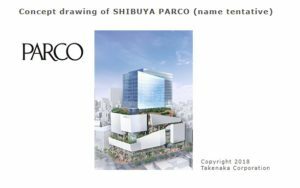 Nintendo TOKYO will be Nintendo’s first official store directly operated by company situated at Shibuya Parco building (name not final). Accordingly, the store’s opening is planned to coincide with the reopening of the said building. 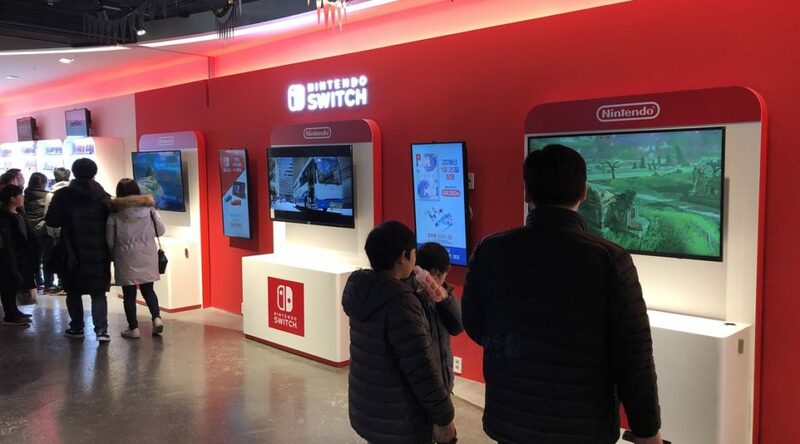 As per Nintendo, they also intend the store to become an avenue for hosting events as well as to showcase playable software titles aside from selling the usual Nintendo products.